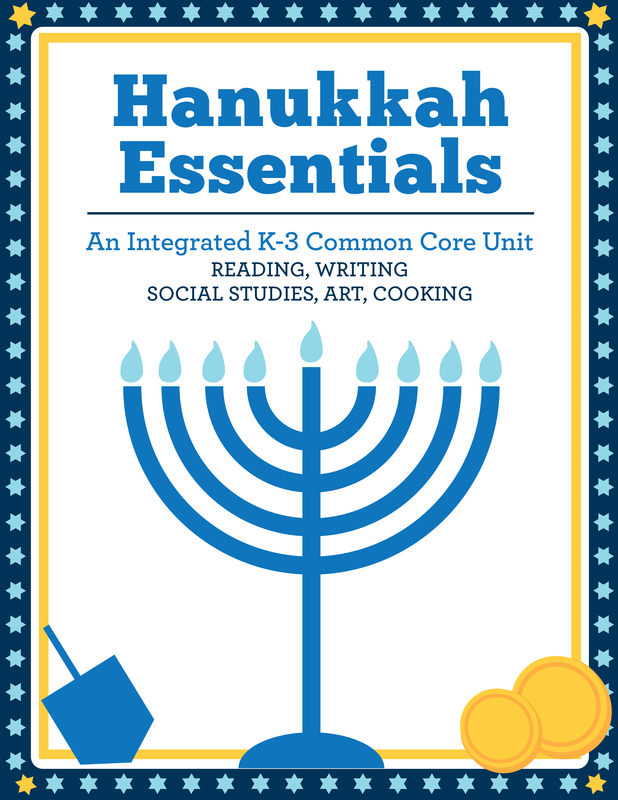 These Hanukkah lessons can be used during reading, writing and social studies time and modified to meet specific student needs. 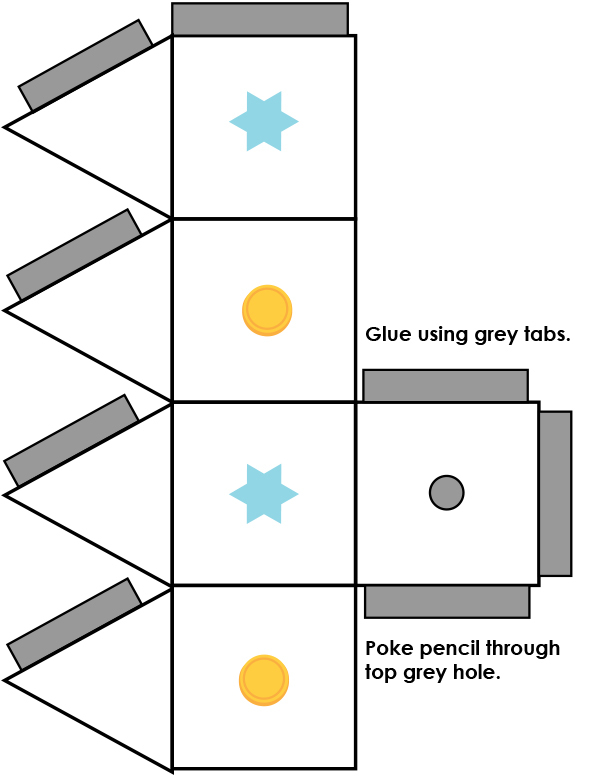 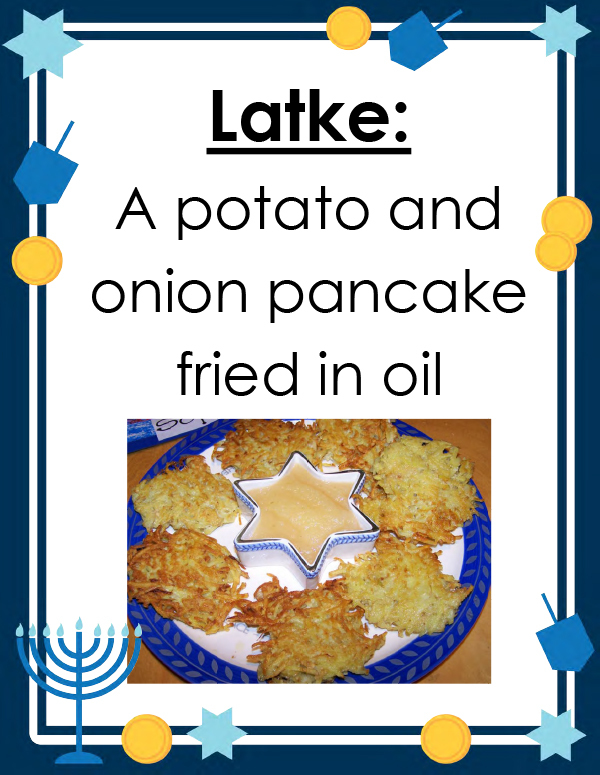 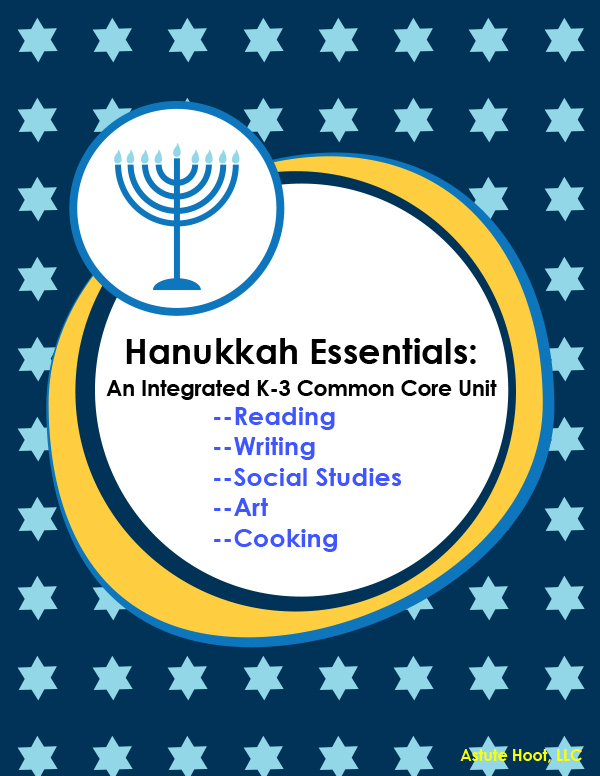 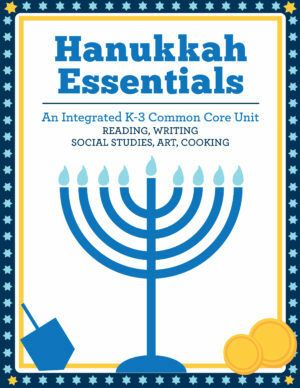 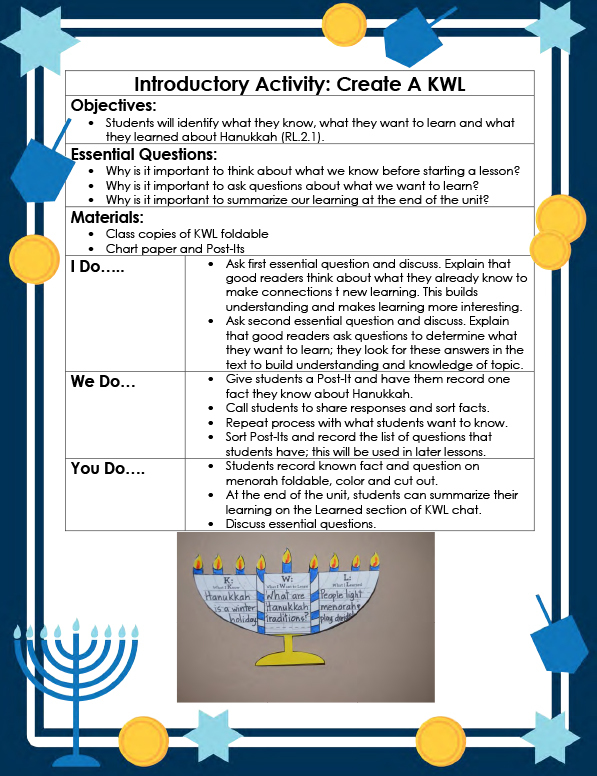 Detailed Hanukkah lesson plans and pictures of student work samples included for each activity! 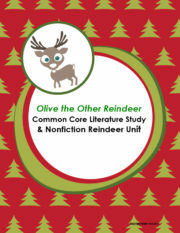 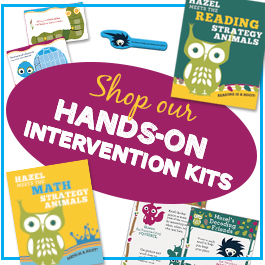 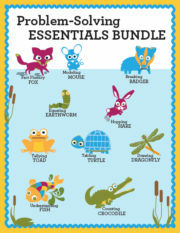 Tagged as astute hoot, common core, hanukkah, holiday, KWL, literature study, story.